The moon has not come out tonight either. The night is like a cold black stain on the outline of the beech groves, which climb up the mountain and into the fog like ghostly armies of ice. It smells of rosemary and shredded ferns. Our boots slosh through the mud searching for the elusive surface of the ground with each step. Our sub-machine-guns shine in the darkness like iron moons. We carry on climbing towards the Amarza Pass, towards the roof of the world and solitude. 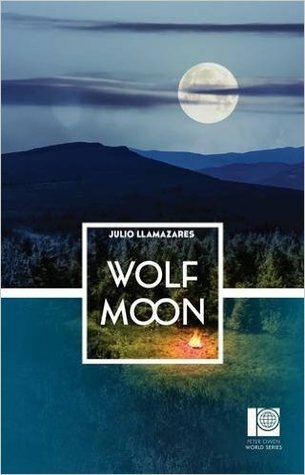 Set in the Cantabrian Mountains of northern Spain in the years following the collapse of the Republican front in Austrias in 1937, through the end of the Spanish Civil War and beyond, the above passage from the early pages of Julio Llamazares’ novel Wolf Moon could stand as a refrain that will echo down through the pages that follow. Inspired, the author tells us, by his childhood hero, Casmiro Férnandez Arias, one of the countless resistance fighters who led his brothers and comrades to seek refuge in the wilderness where they would be relentlessly pursued to their deaths or driven into exile, the result is a skilful blend of thrilling adventure, harsh natural beauty, and heartbreaking loss. An epic tale rendered with power and lyric intensity. Wolf Moon is part of the Spanish Season of the World Series published by Peter Owen in association with Istros Books. It is in keeping with the high quality established with the debut Slovenian Season issued last fall. Born in Léon Province in 1955, Llamazares studied law but soon left for a career in journalism and literature. He released several volumes of poetry before turning to fiction. His poetic sensibility is especially evident in the present work, his first novel, originally published in 1985. Since we got here I’ve scarcely felt the terrible moaning of the beast in the depths of my stomach, which bayed despairingly so many times in the final months of the war. It was even worse during the five days when we did not eat at all as we fled across the mountains, in the rain, from a more physical beast, more human and bloodthirsty, which pursued us implacably. It is as if the dampness and cold of the cave have penetrated my bones and my soul, imprisoning me here, lying beside the fire day and night with no interest in eating and talking or even peering through the mouth of the cave to look at the hard, overcast sky. The narrative has a distinctive lyrical quality. This is most apparent in the strong presence of the natural elements. The landscape, weather, flora and fauna are continually evoked. Nature can be seen as a critical protagonist throughout—an aid, a threat, and a constant force to be reckoned with. 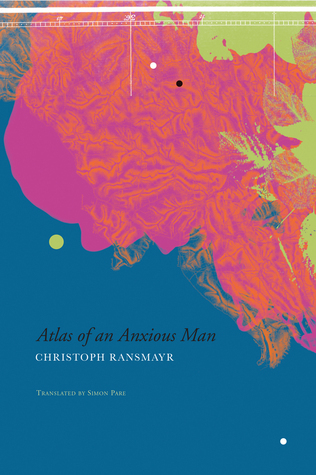 As an account of years of seclusion in a wild environment this enhances the reader’s sense of connection with the characters and their plight. Wisely, Llamazares has chosen to make his narrator, Ángel, a school teacher. The tension, the emotion, and the striking bucolic imagery all work well through his voice, in tune with his sensitive, poetic personality. Otherwise, the language might risk feeling a little forced or melodramatic. Over time, the fugitives engage in cautious contact with their home villages and families, but always at great risk to all involved. Tragic losses do occur, and the little band shrinks and becomes more isolated as the guardias continue their pursuit unabated, even after the war ends. The fugitives, the “men from the hills,” have taken on the status of mythic legend over time, fueling the official pressure to drive them out. In the end, those who survive will be those who manage to make it into France where the Spanish resistance will continue into the 1960s. What Wolf Moon captures so effectively is the alternating claustrophobia and physical exposure of life in hiding and on the run. It is a tribute to the incredible endurance of the young men who sacrificed the best years of their lives deep in the mountains—hungry, injured, and clinging like ghosts to the shadows—and the price paid by their families and the rural communities who likewise lived under continual fear and threat during this time. It is, like many a great epic, a powerful testament to the futility and human cost of war. Wolf Moon is translated by Simon Deefholts and Kathryn Phillip-Miles. Winter solstice. The longest night of the year. Moving forward, the days grow steadily longer and, in less than two weeks, we will leave a dark, disturbing year behind us. But it would be reckless to imagine that 2017 will be brighter. However, with luck, we can be forewarned, forearmed, and determined not to relax our guard. We can stand together against the rising tides of hatred, and remember what is truly at stake. Since I started this blog two and a half years ago, winter solstice has become my annual check-in point. Last December, I reflected on the key elements of a year that began with a move to writing seriously about books and culminated with my first review for Numéro Cinq. Against that trajectory, I wrote about my trip to South Africa, and the pulmonary embolism and cardiac arrest that followed within a few weeks of my return. I imagined that the eventful year I had experienced would not likely, for better or worse, be exceeded this year. This has been a year of heartache, anger, and dismay. Around the world and close to home. I watched the violence in Syria, the outcome of the Brexit vote, and the spectacle of the American election, among the other tragic and unexpected events that have unfolded. And as economic uncertainty and anxiety has grown in my own hometown—a city that lives and dies with the price of oil—the crime and homicide rate has risen sharply this year. It does not feel like the same community any more. Then there is the lengthy roll call of the writers, artists, and performers who have left us. 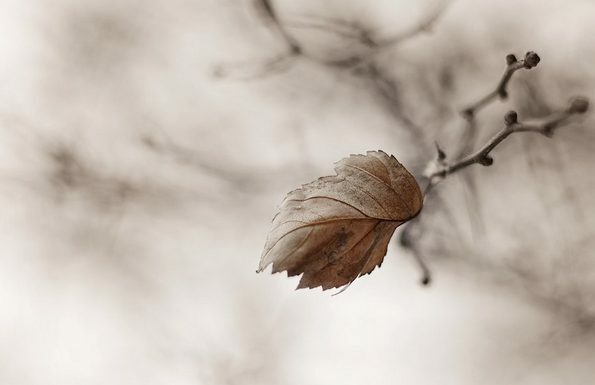 But to be honest, I cannot say that I have felt these losses as acutely as many others… I’ve been distracted by the immediate, personal losses that marked this year. My mother, my father, and one of my closest friends, all gone within the span of two months. And my grief—that most fundamental human emotion—is complicated, inarticulate, and wearing. But, 2016 has also been a time of amazing growth and opportunity for me as a writer. I don’t know how often I resolved, with the dawn of a new year that: This year I will write. 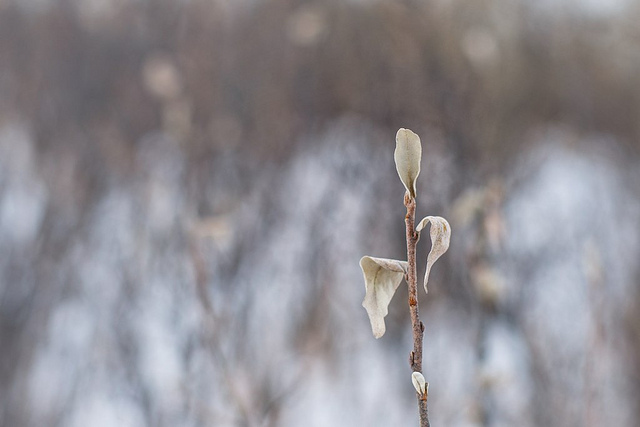 Last December, with that first critical review under my belt, I could not have imagined that I would have, in addition to regular contributions to Numéro Cinq, published reviews at 3:AM, Minor Literature[s], The Quarterly Conversation, and The Rusty Toque. And I would not have dared to dream that I would see my essays and prose pieces published on line and in print, or that I would be invited to join the editorial team of The Scofield. As 2017 approaches, I have a handful of reviews scheduled and several prose projects underway. I’m also feeling inspired to return to photography after a lengthy hiatus, and to see how I can incorporate photos into my written work. I have much to look forward to, in spite of, or rather, against the new darkness that threatens. Art and literature are more important than ever at times like this. So, this seems to be an appropriate time to look back over this year’s reading, and highlight the books that stand out for me. I’ve read about 50 books to date, a little more than half of what I read in 2015. I don’t even want to hazard a guess as to how many books I bought, received as review copies, or brought home from the library. I feel, as usual, like I fell short of my intentions. However, I have to remember that I was writing, working on critical reviews, and dealing with considerable life stresses over the past twelve months. More than ever before, I read like a writer this year. That is, I was especially attuned to voice, structure and approach to storytelling. Consequently, the books that made my year-end list tend to reflect this focus. Of course, any “best-of list” leaves out many excellent books. I’ve managed a baker’s dozen here, and it’s probably a reflection of the increased number of off-blog reviews I wrote that this year’s list is predominately composed of new releases. I was surprised to see that once I’d made my selection. I will write about this collection of three short stories once I have completed The Attraction of Things. My verdict is still out on that title, but this tiny book is simply wonderful. Fragmentary, cross genre writing that works fascinates me. Billed as a “memoir by other means”, it is Eaves’ unique tone that makes this blend of memoir, literary criticism, and poetry so compelling. His thoughtful reflections on reading and writing made this an ideal meditation to turn to after a year of reading critically and exploring my own literary voice. I have found myself turning to poetry more and more as the world seems increasingly unstable and, well, surreal. 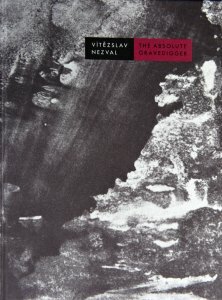 This newly translated collection of poetry by one of the best known Czech Surrealists should be essential reading at this time. Originally published in 1937, the darkness he could see on the horizon are all too familiar once again. I read this collection of short stories when I was in a very low mood. But in the spare, sombre prose of these tales I found a beauty that, rather than deepening my depression, brought strange comfort. Admired, in her lifetime, by the likes of Rilke, Mann, and Musil, Ullmann’s work is mostly forgotten today. This volume, released in English translation in 2015, is a rare treasure—one that I encountered at just the right moment. For me, as a reader and a writer, one of the most important books I read this year is this literary meditation on migration, language, landscape, and loss. This novel finally broke through my own stubborn determination to hold to a sharp delineation between fiction and nonfiction, and has made me re-evaluate potential approaches to themes I wish to examine. 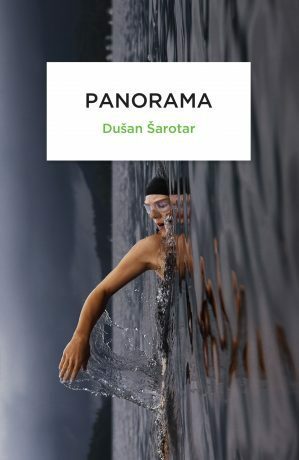 What Šarotar achieves here with his own unique take on what might be deemed a “Sebaldian” approach, is the creation of an atmospheric, captivating, and intelligent work. Oh wow! In a way, I am glad I didn’t read Lispector before writing and publishing my essay “Your Body Will Betray You,” because she is exploring the process of coming into being so beautifully that I might not have been able to write at all after reading this. Employing an unconventional narrative, Lispector’s G.H. experiences a vivid, metaphysical crisis triggered by the sight of a cockroach. The result is a remarkable, thoroughly engaging read. I have at least three more of her books waiting for the new year. I bought a number of essay collections this year and currently have several on the go. This collection impressed me not only for the way the essays were composed—written without consulting outside sources—but for some of the ideas explored, and for reinforcing the value and possibilities of the personal essay/memoir form. I also greatly appreciated his guiding caveat: Permitting Shame, Error and Guilt, Myself the Single Source. This book is significant and important for dealing with gender identity and transition in a sensitive and original way. I am, as a transgender person, critical of much of what passes as literary writing on this subject. This is a most impressive work with a startling and unique approach. 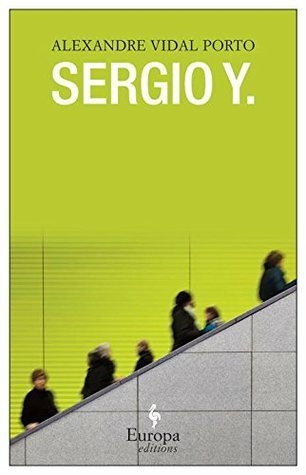 As I noted in my review, Sergio Y. is novel that approaches the transgender experience from the inside and the outside, allowing for the comfort with names and pronouns to vary, over time and from person to person, reflecting the complexities of relationships that others, even loving family members, can have when an accepted and assumed identity is challenged. That is the book’s greatest strength. This book was on my radar from the moment I first heard of it. Again, despite my typical gender related skepticism, I was drawn to this transgender-themed memoir/film critique/literary diary. 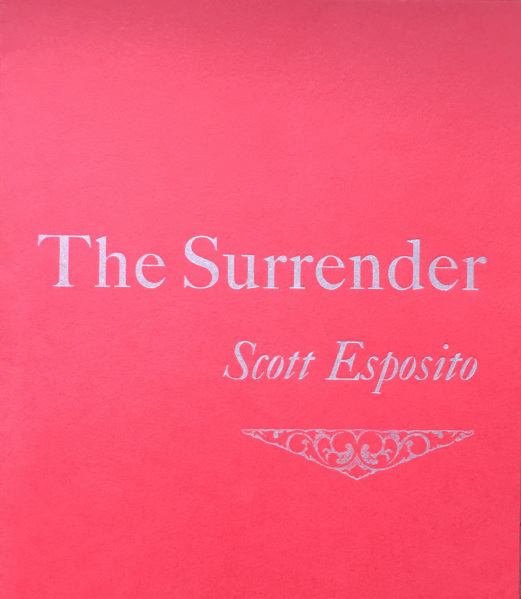 I wanted to know how Scott would present his story—one that is not commonly heard. Although his journey is very different than mine, we share a certain sensibility. This is a brave and most wonderful book by a man who has long been one of my heroes. He has since become one of the many literary friends I have come to know and cherish this year. This book was a total surprise when it arrived courtesy of the good people at Seagull Books. This most unusual travelogue, a series of brief “encounters” across the globe, contains some of the most stunning descriptive language I have ever read. Each episode begins with the words “I saw…” and ends with a wise, evocative observation. From the North Pole, to South America, from deep inside the mountains of New Zealand, to a parking lot in San Diego, this is a journey that will not be easily forgotten. Highly recommended. My third Brazilian book on this list is this enigmatic novella that led to one of the most entertaining literary discussions of the year. What is it about? Well that is the challenge. I had to read it three times before I could begin to get a handle on it. The narrator, a young man who finds himself in a strange situation that is rapidly growing stranger, is, in his oddly passive tone, almost more disturbing than whatever might be happening. 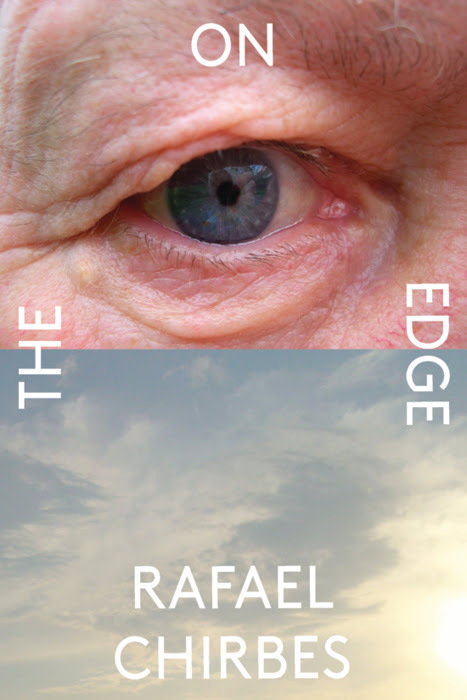 Opaque and surreal, this book gets under your skin. This novel still holds fast in my memory although I read it back in February. It is, as I described it in my review, a prose poem of simmering power, unwinding across 405 numbered paragraphs, tracing a torturous path from the first stirrings of poetic assurance within a trio of young men in the 1990s to the doomed protests of the Arab Spring. It is a dark, intense exploration of youthful political idealism, that builds on repeated images, themes and refrains to create a compelling narrative force as it moves toward its stunning conclusion. Again, this is another work that is increasingly relevant in today’s world. Finally, the very first book I read in 2016 is probably my favourite book of the year. I wrote about this novel at length for Numéro Cinq and I regret that it has not generated more discussion. In what is essentially an extended monologue with brief cameos from other characters, Chirbes creates a memorable, engaging, and tragic character in seventy-year-old Esteban, a man who has lost absolutely everything in the economic collapse of 2008. Thoroughly human in his wisdom, his resolve, his shortcomings, and his despair; this is a powerful and important book that deals frankly with many of the critical issues—including migration, xenophobia, and economic decline—that are more vital than ever as we step into 2017.